In essence, mobile Internet is free because of his connection, the operator does not take money, funds may be withdrawn only for the downloaded traffic (e.g. music, video, pictures). As already mentioned, to access the Internet you must be connected, that is getting specific. If you are a subscriber of operator "Beeline", then you have a choice of there are two method for connecting Internet on your mobile phone. They differ from each other only in the type of connections (one is using GPRS and the other not). To receive automatic settings of the first type, use the USSD-request *110*181# and to connect the second connection type is dial *110*111#. As soon as the operator will receive the request from one of the proposed numbers, he will process it and send you an SMS message that notify the first about the successful order services, then on its activation. Order received and saved settings were able to work on your phone, you have to reset (turn off and immediately turn it on). 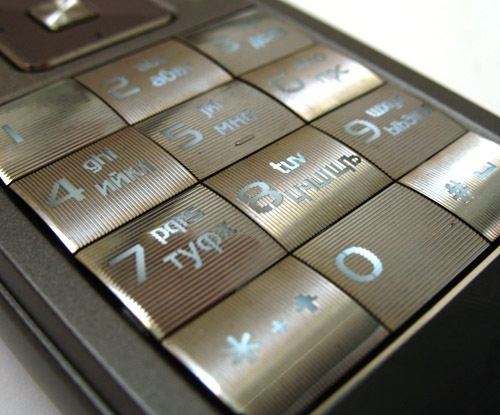 The mobile operator "MTS" offers its customers to order automatic settings to use short number 0876. In addition, the call is not charged, it is completely free. And on the official website, by the way, you can find a special request form and fill it out (nothing complicated about it will not only need your phone number). If you prefer to send SMS messages, then use the short number 1234 (the text in the message should not be). And don't forget about that. you are always ready to help salon staff relationship and office. Subscribers of the operator "MegaFon" is also available to receive the settings directly from the official website. They just need to visit its main page, find the box with the name "Phones", click on it, then on the tab "Internet Settings GPRS and WAP". Then you will see the desired request form, fill it in and click "Send". To automatic configuration of your Internet connection by calling to the number 05049 or 05190, as well as through sending SMS-messages to number 5049 (to order the Internet settings in the test message must contain the number "1" to the WAP figure 2).